How to Install 500,000 Warehouse Labels and Make It Look Easy | ID Label Inc.
How to Install 550,000 Warehouse Rack Labels and Signs—and Make It Look Easy! 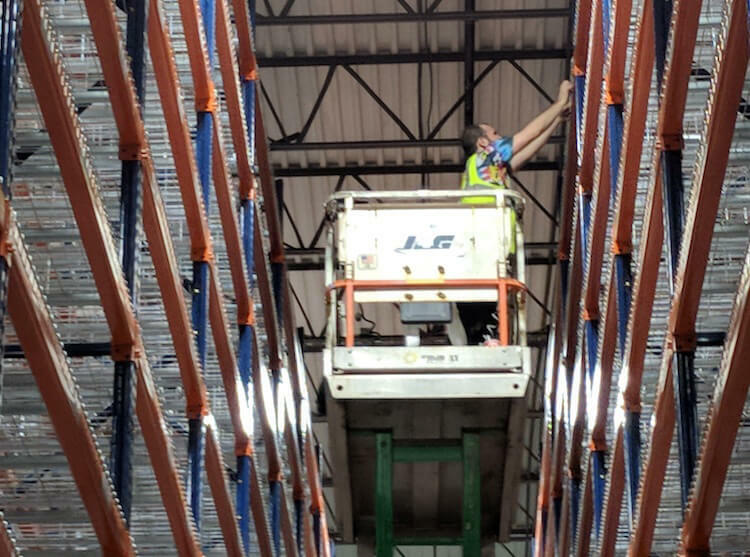 In my new role as vice president of sales at ID Label Inc., I’m loving the opportunity to do site visits at some of our customers’ incredible warehouses and distribution centers. I recently had the opportunity to visit a customer’s new DC, which was nearing completion. Our professional installation crew was finishing up installing more than 500,000 warehouse labels and 50,000 signs. Really impressive, I must say. 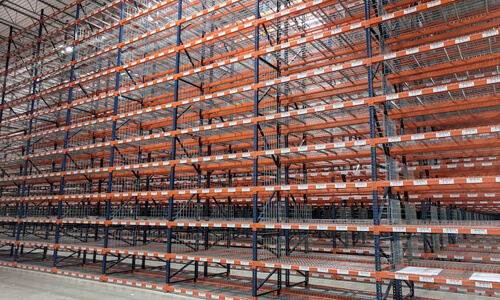 For every warehouse installation project, we provide complete planning and project management services. This includes material and layout recommendations and data file creation and management. For this recent project, the warehouse labels and signs were manufactured and assembled at our Lake Villa, Ill., facility and the team completed the installation with a week to spare! ID Label installs millions of labels and signs annually—using our own team of ID Label employees (not temp workers) to ensure the job is done right. 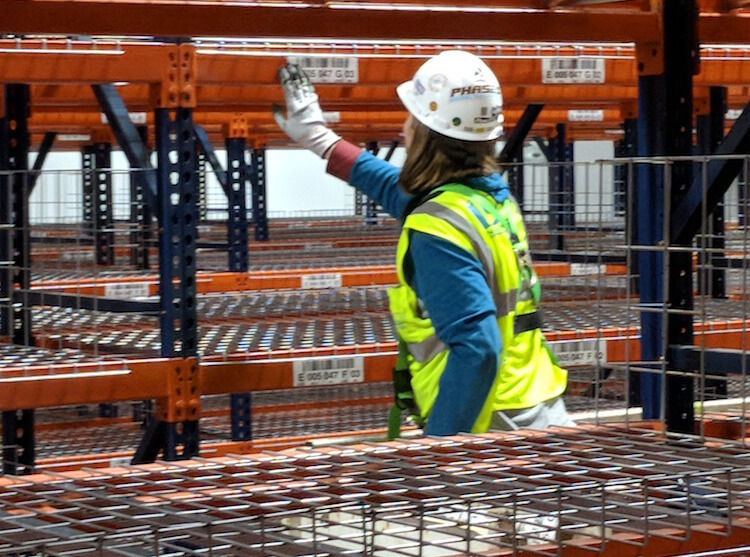 Our nationwide installation crews have many years of experience in every kind of warehouse racking environment—new and live facilities, ambient temps, cold storage, freezer locations . . . you name it. 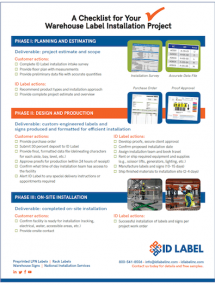 For every installation project, ID Label provides complete planning and project management services. This includes material and layout recommendations and data file creation and management. Here’s a great video case study of an installation we did for Lennox. Download our free warehouse label installation checklist to fully prepare for your next project. Interested in learning more about our turnkey installation services? Contact us today. We’d love to discuss your next project with you.